Martin 202 Pictures. Photos. Framable Color Prints and Posters. Digital Sharp Images. Aviation Gifts. Slide Shows. 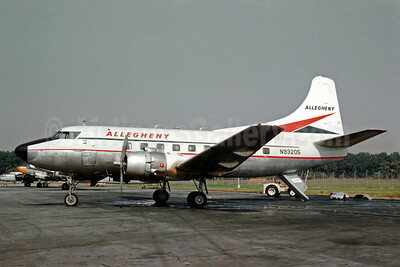 Allegheny Airlines (1st) Martin 202 N172A (msn 9142) (Christian Volpati Collection). Image: 908499. 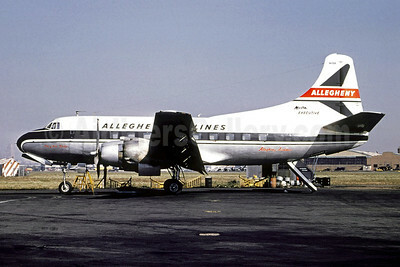 Allegheny Airlines (1st) Martin 202 N93205 (msn 14075) BAL (Jacques Guillem Collection). Image: 908498. 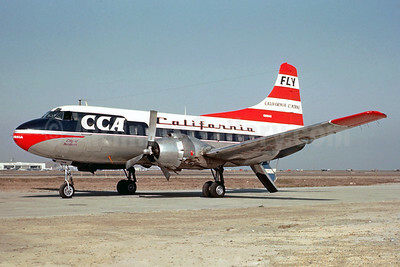 Best Seller - "City of Burbank"
CCA-Central California Airlines Martin 202 N93045 (msn 9166) SFO (Jacques Guillem Collection). Image: 920894. 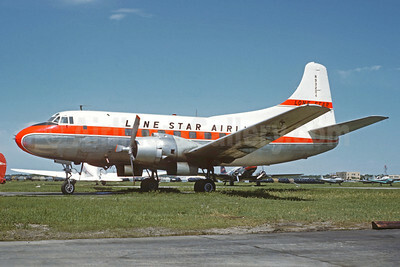 Lone Star Airlines (1st) Martin 202A N93204 (msn 14074) DAL (Jacques Guillem Collection). Image: 923032. 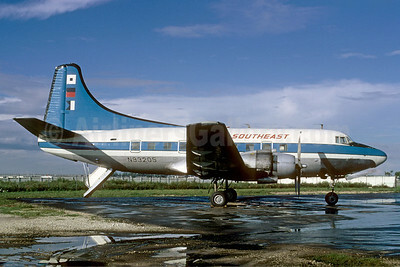 Southeast Airlines (2nd) Martin 202A N93205 (msn 14075) MIA (Bruce Drum). Image: 103143.